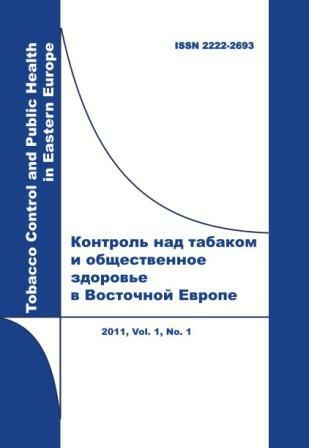 TCPHEE is intended to present research that will be important for shaping healthy public policy in low- and middle-income countries with a primary focus on the countries of the former Soviet Union. TCPHEE covers all areas of Public Health with special regard to issues related to economic, demographic and epidemiologic transition, East-West differences, and development of Public Health and national health systems. As a multidisciplinary journal it aims at attracting contributions from epidemiology, health economics, social sciences (sociology of health), environmental health sciences, and other disciplines relevant to public health.